It has been more than 4 years since the coworking spaces got started in Ahmedabad. 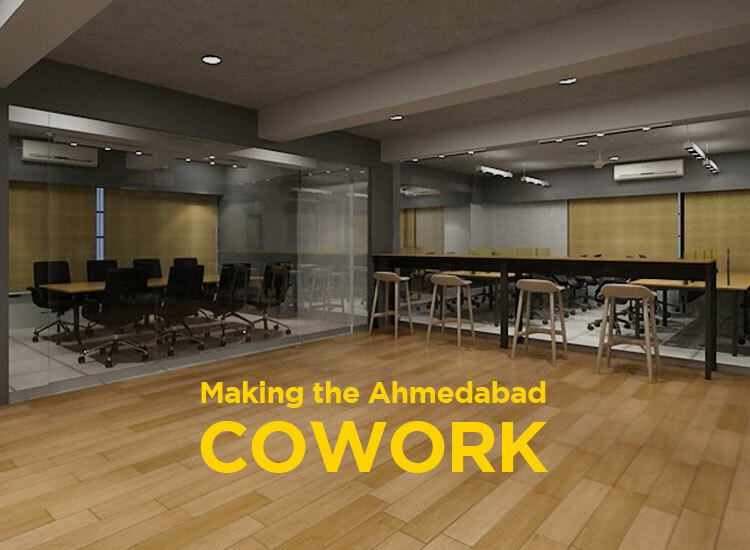 An already existing shared workspaces concept was replaced by quality, well-designed and functional workspaces with the rise of the startup culture in Ahmedabad. Out of the first few coworking spaces, Uncubate kept its optimized cost promise and provided the most flexible environment to the coworkers. 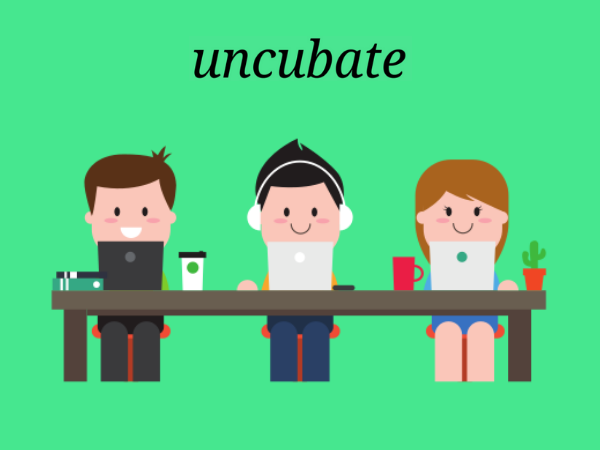 With several limitations – Uncubate sailed over 2 years with adequately good response and hosting a bunch of more than 50 coworkers over two years. Being the only workspace, not being backed by any institute, company, university or funding – it still made a mark and created a strong positioning among top 3 coworking spaces in Ahmedabad within a year’s time. 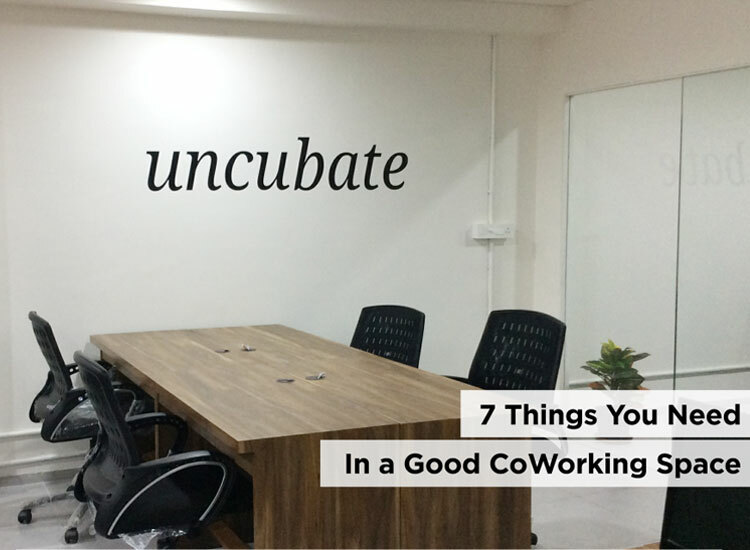 Uncubate’s flexible and warm environment kept the new opportunities buzzing and some of them really pushed Uncubate to expand in terms of capacities, amenities, and ambiance. After 2 years of stint from basic, functional and good-enough workspace, Uncubate moved to expand the space, amenities and the quality for its coworkers. 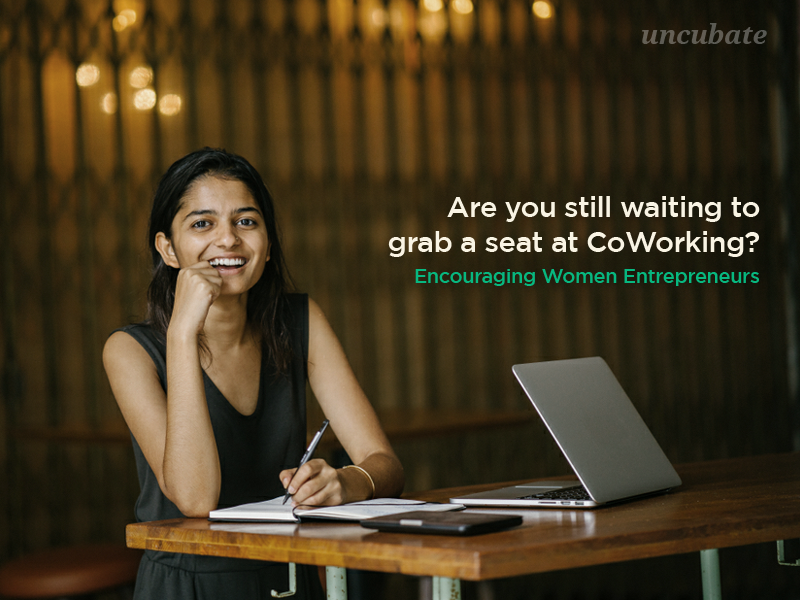 Uncubate is the first coworking space in Ahmedabad has expanded towards the customer needs beyond just increasing the desk spaces. It now offers different types of desk spaces (e.g. open desk, flexi desk, shared cabin, and private cabin), conference room, event area along with the access to the roof-top café to the coworkers. Primely located near the upcoming metro station, it is set to become the hotspot for aspiring professionals, entrepreneurs and freelancers. 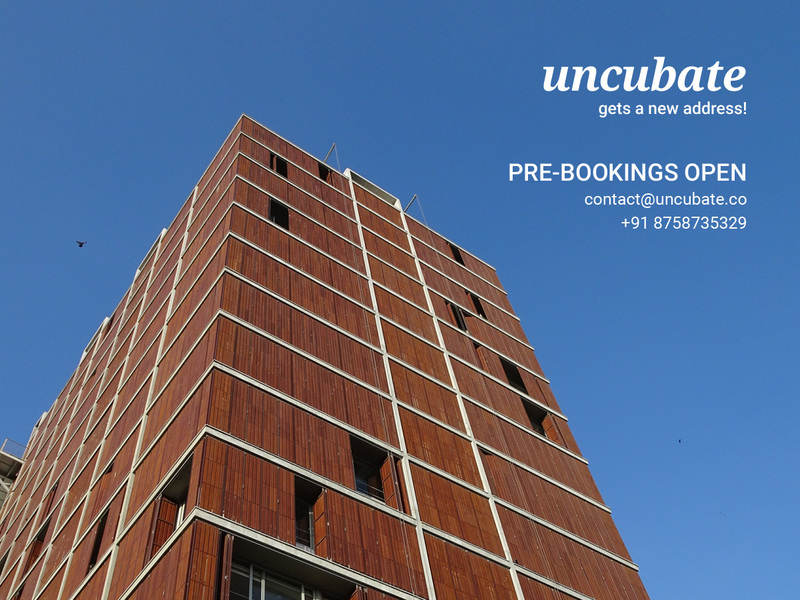 New Uncubate is placed at 12th floor in a newly built, state-of-the-art building called Phoenix in Navrangpura. The building itself offers a unique experience and it is equipped with some of the most modern technologies and designs. While the Uncubate took two years to expand its existing capacity, it is set to the expansion even faster towards the need of the professionals and business of Ahmedabad. Soon, it is also coming up the series of events for the entrepreneurs’ and professionals’ community. You can also go for a virtual tour of Uncubate by simply clicking down here. Top 7 Pre-Requisites For A Coworking Space!